Like many, you are no doubt tired of large telecommunications companies making big profits on low data Internet packages with absurd data caps and sluggish speeds. As a loyal customer you deserve better than mediocre. 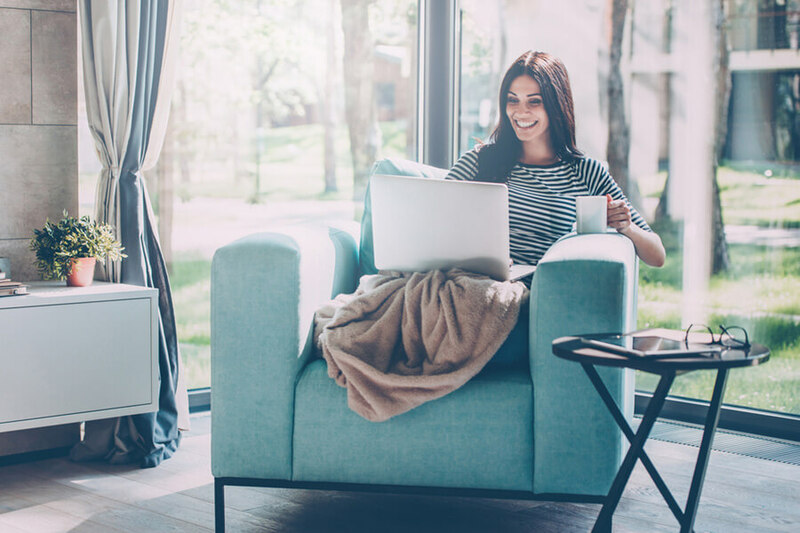 As a long-time consumer of one the largest Internet providers in Kitchener, you’ve probably been searching for an Internet service provider that offers reasonable prices with big perks. Eyesurf can offer you just that. Eyesurf is an Internet provider in Kitchener that you can trust. There are no contracts, no gimmicks, and no hidden fees. Finally, you can put the shock of an inflated monthly Internet bill behind you. Gone will be the days of wondering how your monthly bill has escalated from the agreed upon forty dollars to one hundred dollars or more. No more calling customer service and sitting on hold to be told you supposedly misinterpreted the fine print on your contract. Your time is precious and your money is hard-earned. With the busy lives that we all lead you have better things to do than to sit around and wait for your browser to load, when your time could be spent streaming the latest episode of your favourite show or a new series that you stumbled upon. At Eyesurf we do not believe that people should spend their money on unreasonable fees imposed by the Kitchener internet provider companies that have created an oligopoly out of the telecommunications industry in Canada. These companies are reaping the benefits, but the customer? Not so much. We’ve decided that it’s time to offer Canadians a better alternative. As a customer with Eyesurf, you can enjoy the speed and freedom to stream without worrying about going over your monthly bandwidth limits. Eyesurf is the ultimate Internet provider in Kitchener that offers a variety of packages to suit your residential and business needs. With plenty of speeds to choose from, you can finally stop waiting for your content to load and enjoy it sooner. Services can be bundled, all your telecommunications needs will be met and you’ll be happy you made the switch. Why settle for mediocre when you can have exceptional speeds with unlimited usage at a great price? Don’t settle, make Eyesurf your new Internet provider in Kitchener and experience speed and freedom to enjoy the Internet like never before. Whether it’s for personal use or business activities, surf the web’s unlimited collection of high resolution media at the fastest speed. Not convinced yet? See for yourself how stacks up next to the leading competitors, providing you the freedom and flexibility you deserve from your Kitchener Internet provider. Take control of your Kitchener Internet Provider experience and embrace freedom with .